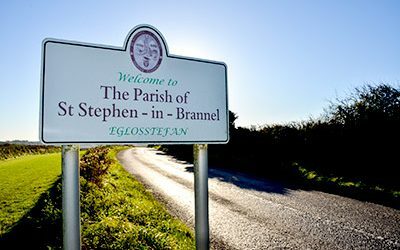 St Stephen-in-Brannel (Eglosstefan yn Branel) is a civil parish and village in Cornwall. 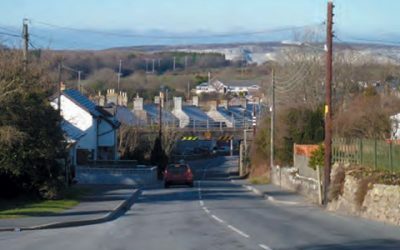 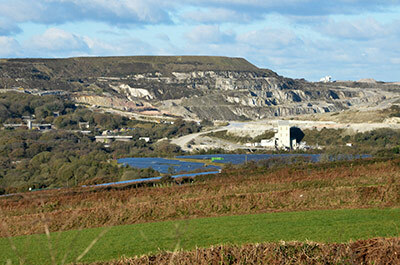 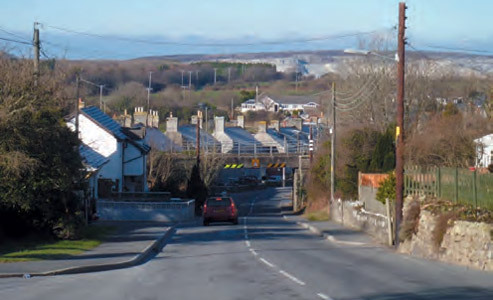 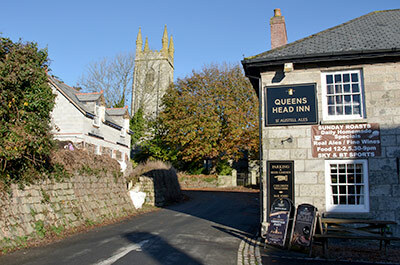 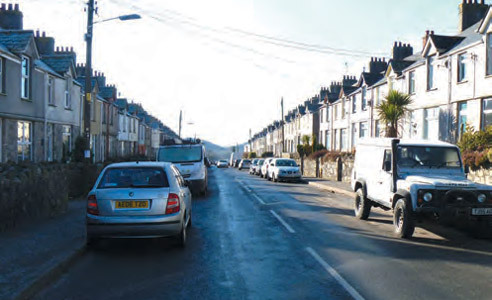 The Parish is on the southern edge of Cornwall’s china clay district. 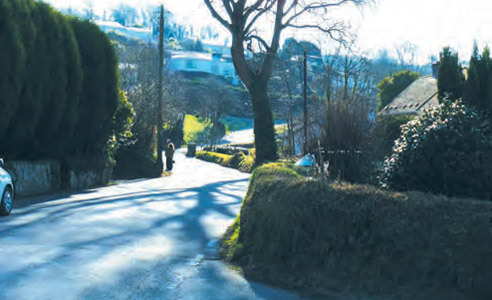 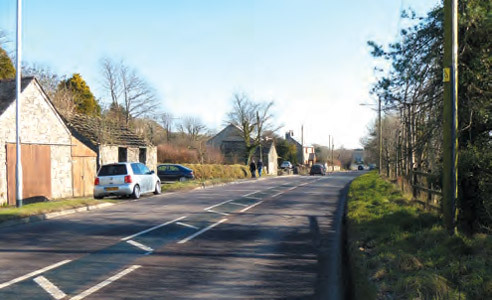 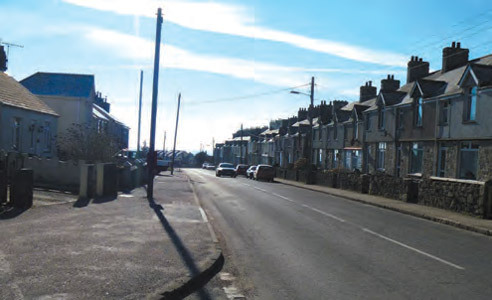 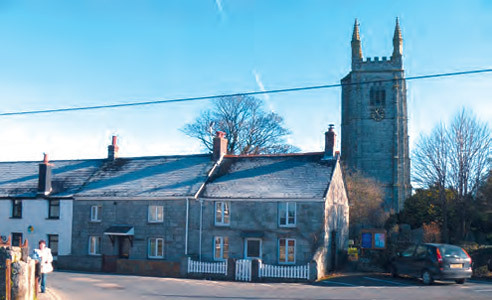 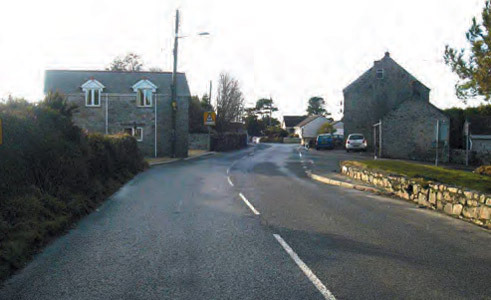 The Parish Council serves the villages of Coombe, Foxhole, High Street-Lanjeth, Nanpean, St Stephen, Treviscoe and Whitemoor. 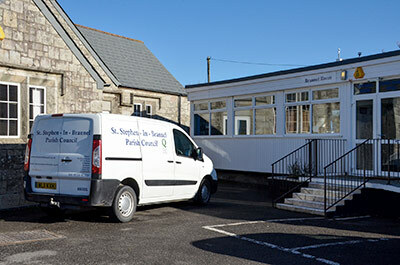 We hope this website answers any queries you may have. 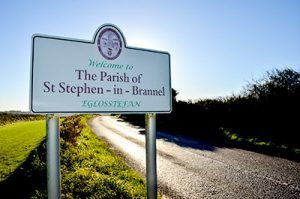 However if you have any further questions, please do not hesitate to contact the Parish Council Office or one of the Councillors.